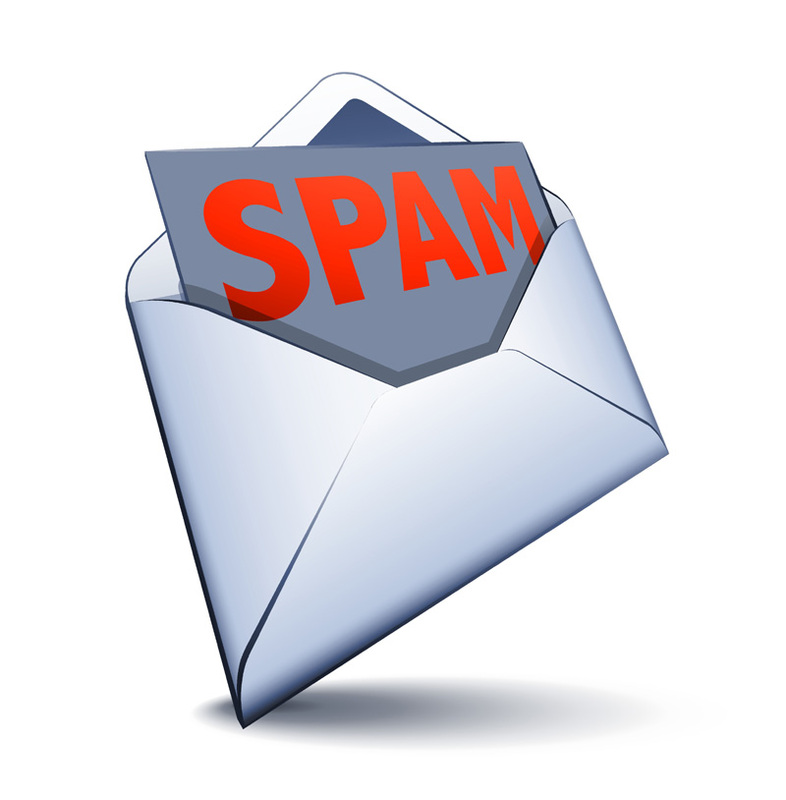 Alert abuse – Spam you host! You are receiving this message because you are listed as the contactfor the networks below.This message is intended for the person responsible for computersecurity at your site. If this is not the correct address, pleaseforward this message to the appropriate party. Our logs show that malicious attempts were made from your networkagainst machines in our domain. This is definitely not an authorizedrequest and we view it as an attempt to probe our network for avulnerability.Either your machine has been compromised and is now being used tolaunch hostile activity, or a legitimate user is engaged in activitythat is probably in violation of your terms of service agreement. Ineither case, please investigate this matter. At the bottom of this message we have attached parts of our logs inorder to help you track down the perpetrator (All times are GMT-0000). We would appreciate a reply that this note has been received. Stop spam – on our servers, our admins fix the attack from your domain details in our report . At the bottom of the message is a link to the “Abuse Report” which is actually a document containing a virus. If you see one of these messages, please delete and ignore it.